Without Having To Be a Great Copywriter! Even though top copywriters love and use CopyDoodles, you don’t have to be a copywriting pro to reap the benefits of CopyDoodles! CopyDoodles have enabled thousands of ordinary business owners spice-up their marketing by simply adding the response-boosting power of handwriting and hand-drawn doodles and comics. Profit by getting attention and response! 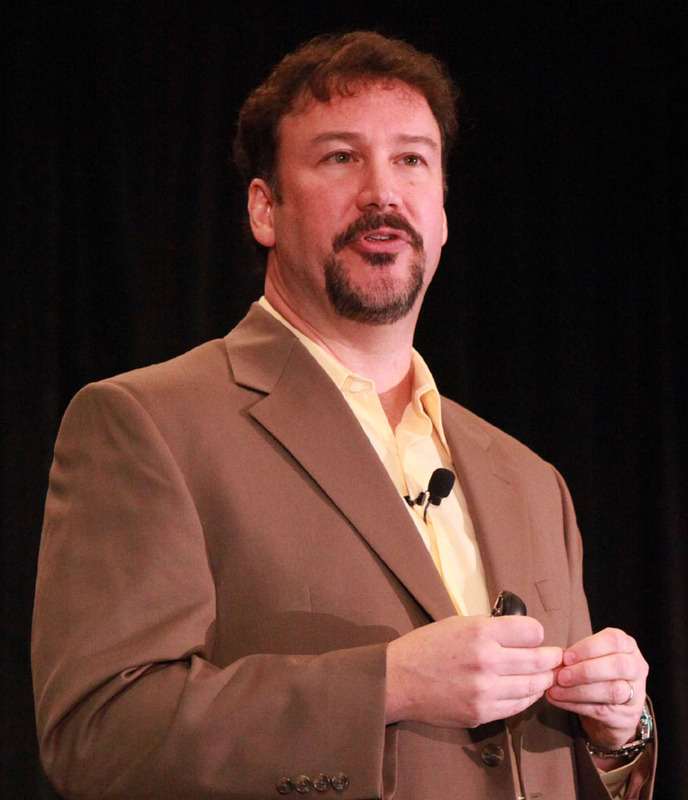 Never before has the opportunity to dramatically improve your marketing results been so easy, cost-effective and fun! CopyDoodles boost results anywhere you put words to paper, pixels or video! CopyDoodles are simple to use. They work and they will work for you and your business! See how effective CopyDoodles are! Instantly download this valuable FREE CopyDoodles book! Join the thousands of smart business owners who use CopyDoodles to get better results! 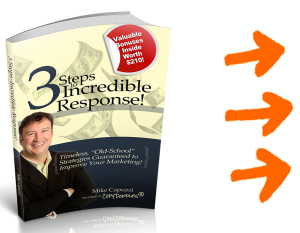 I personally guarantee if you make an honest effort to try just a few of these proven response boosters in your business, your marketing and copy will look more personal, stand out from the boring, plain-vanilla marketing all around you and grab more attention than ever before and you have a full 30 days to prove to yourself CopyDoodles really do work! If you aren’t 100% satisfied, let me know and as long as you’re within the 30 days and haven’t downloaded more than 10 items from the site, I’ll issue you an immediate, no-hassle refund right on the spot. 3 Steps to Incredible Response shows you time-tested and proven strategies to connect with your ideal customer in a unique and personal way. Download now!